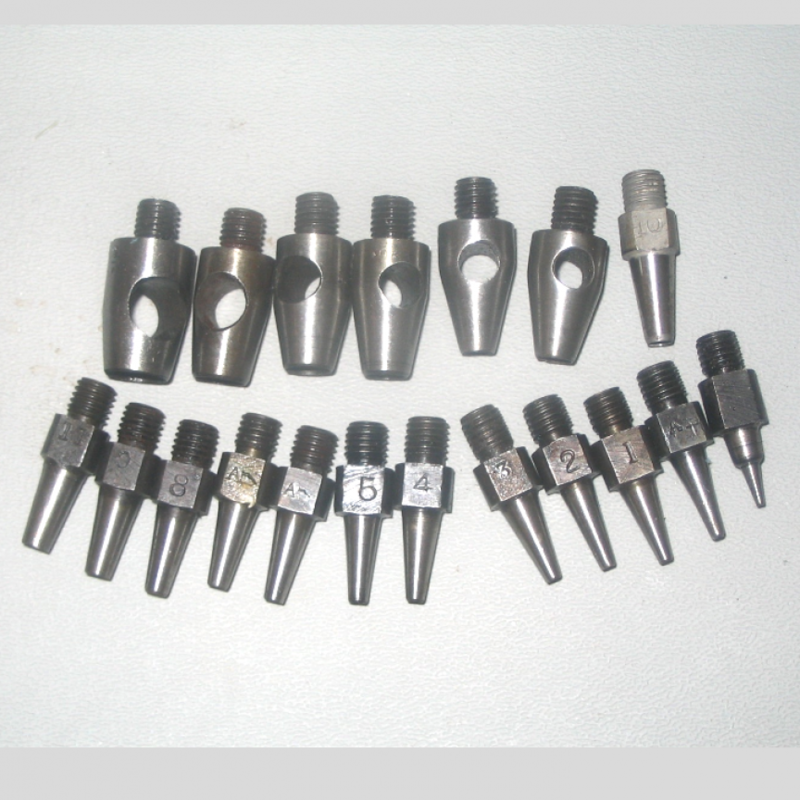 Home » Interchangeable Punch Bit. No. 00. 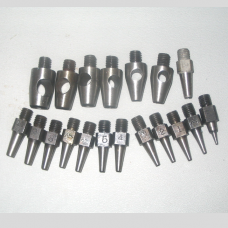 The Interchangeable Punch Bit on the Lower Right of the Picture.